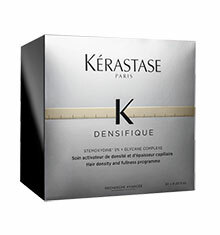 Introducing the Kérastase Densifique Homme range, designed especially for men with thin/thinner looking hair. 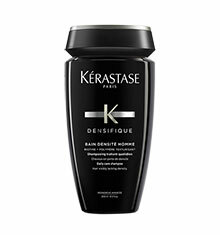 The Kérastase Densifique Densité Homme 30 Day Programme is Kerastase's first hair density and fullness programme designed specifically for men. 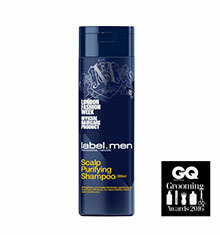 Hair density is maintained, hair texture is improved, hair looks fuller and has more body. 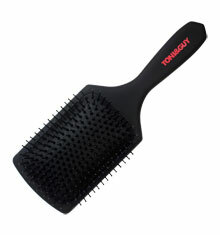 How to use: Apply daily to dry or towel dried hair at the roots for 3 months. • The hair fibre appears boosted. 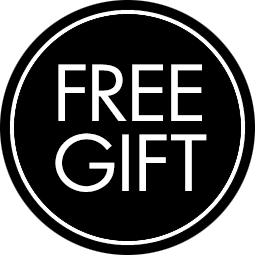 • After 3 months: helps maintain the hair density with more than 1000 new hair revealed*. • 2 users out of 3 feel their hair is thicker**. 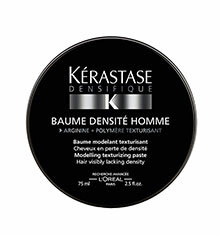 • 80% of users feel their hair is stronger**. *Clinical test. 101 subjects vs placebo. Daily application for three months. **Self-evaluation by 122 users over a period of 30 days.